If you need an all-inclusive practice that provides the highest standard of care, you can trust Envy Smile Dental Spa in Brooklyn, NY. Choose the exceptional convenience with same day service and comfort to patients of all ages who need quality care. The clinic's unique practice goes beyond the realm of normal treatment by offering on-staff specialists. 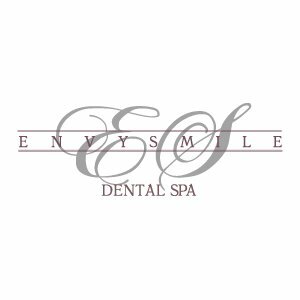 Whether you are seeking a family dentist or need complete periodontal care, Envy Smile Dental Spa will help. From your initial consultation until your final treatment is complete, the team of experts will make sure you are comfortable and satisfied with your experience. The strong expertise and state-of-the-art technology will not only maintain the healthy smile you need, but create the attractive smile you deserve. 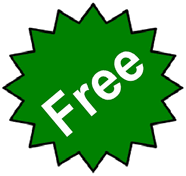 The state of the art dental equipment is to your service. Call Envy Smile Dental Spa today to schedule an appointment for you or a family member by the number (718) 891-0606 and see what a beautiful, health smile can make.